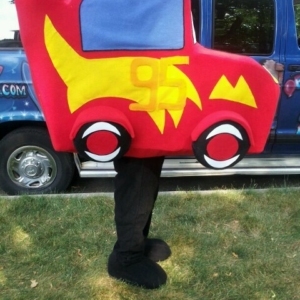 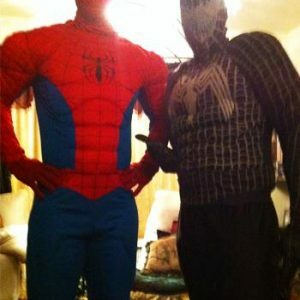 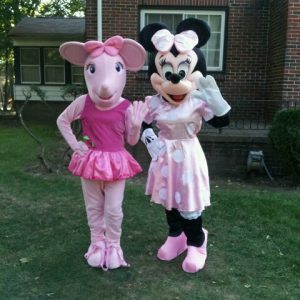 We offer a wide range of costume characters for any occasion. 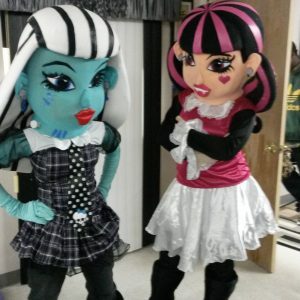 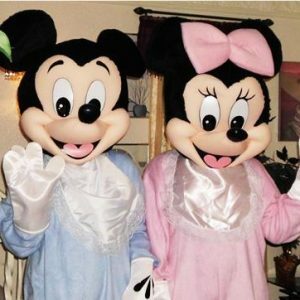 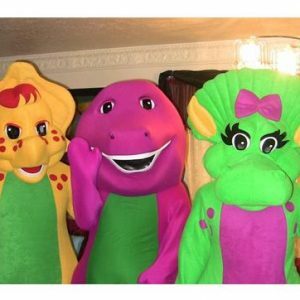 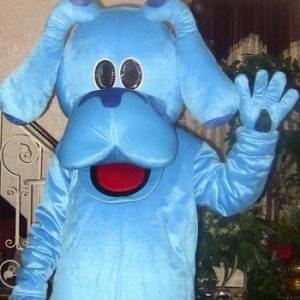 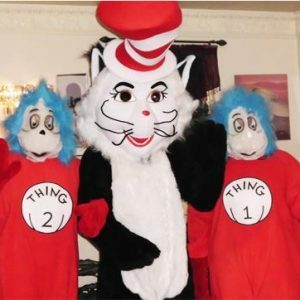 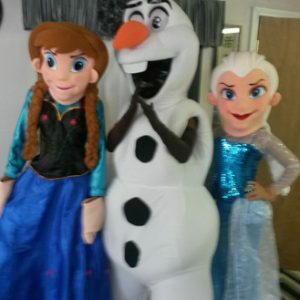 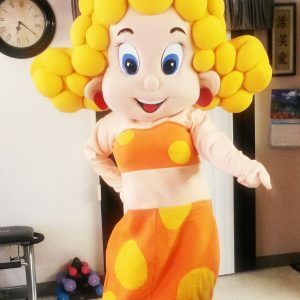 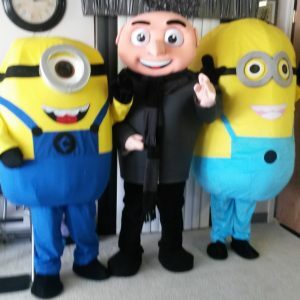 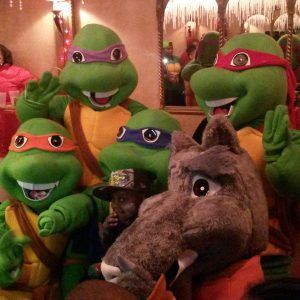 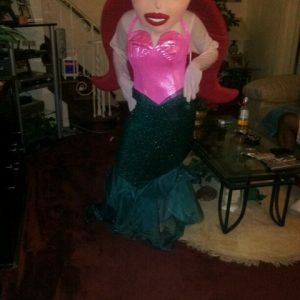 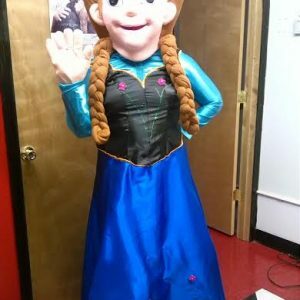 Whether it`s for holiday parties, corporate functions, or birthday parties, a costume character is great for children of all ages. 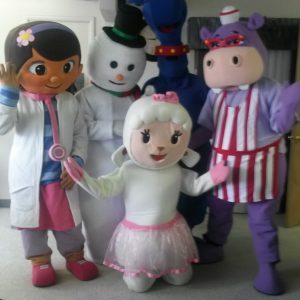 Shown below is just a few of the many characters that we offer. 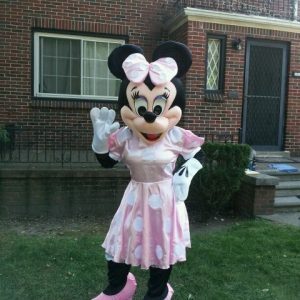 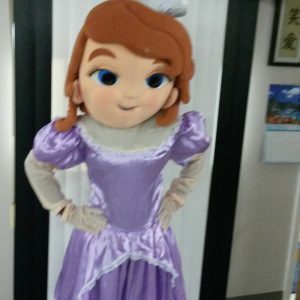 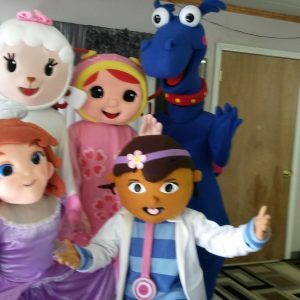 We offer “look alike” characters similar to Spongebob, Dora, Diego, Princess and the frog, Backyardigans, Spiderman, Iron man, Clowns, and more! 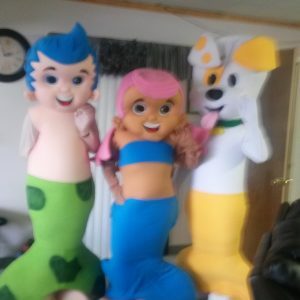 Ask about our 1 for 2 special for the same cartoon family or mix and match for example: Spongebob and Patrick, Dora, Diego and Boots, Princess and the frog & Prince Naveen or Winnie the Pooh and Friends.